You've reached Over. Done. Finished. 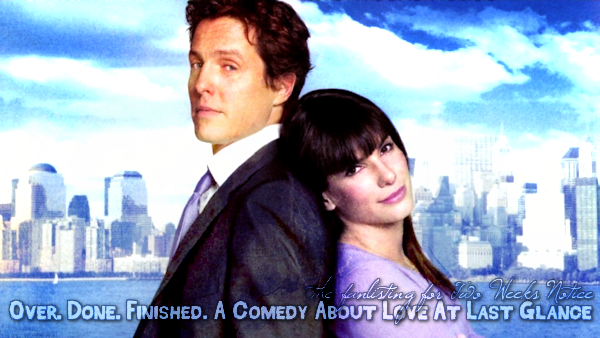 A comedy about love at last glance, the one and only tfl-approved fanlisting for the movie Two Weeks Notice. If you're a fan of this movie, please feel free to grab a code and join the listing!